European stock, Trophy Russian Boar for sale ! European (Russian) boar, sows and piglets. Here at the Buck and Boar herd management is part of our daily routine. The foundation of our program is no industry secret at all. SUPERIOR GENETICS. 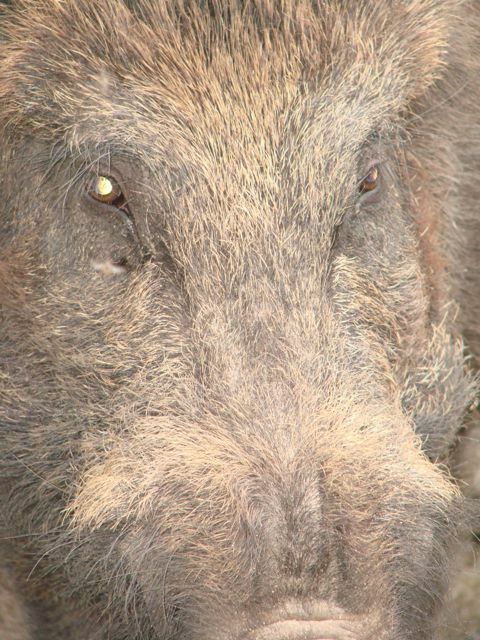 We breed European swine aka Russian boar to produce offspring that display strong European characteristics. We offer European boar (Russian boar), bred sows, young feeder pigs and piglets for sale. If you are looking to buy Eurasian swine ( Russian boar ) breeding stock or trophy boar and sows for shooters we have these hogs for sale. We have standing orders to fill so availability is often limited. We suggest you secure your order in advance with a deposit. Piglets are in good supply from late spring to mid summer.